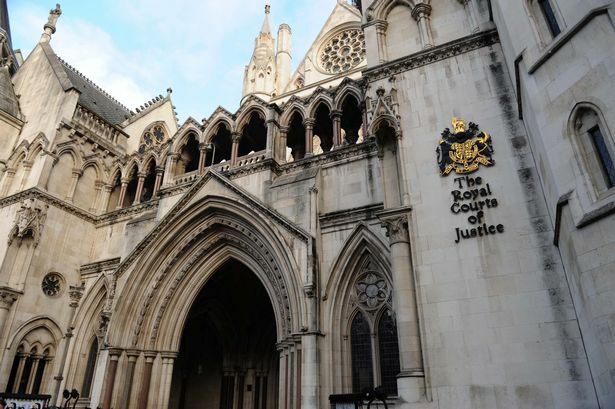 Thousands of employees whose wages are partly based on commission today moved a step closer towards claiming holiday pay previously denied them thanks to a Court of Appeal ruling on a case originally brought by UNISON against British Gas. The decision confirms that anyone whose pay includes an element of commission can no longer be paid less for periods of annual leave. From now on, the amount that employees get for their holiday must be based on both their basic pay and any commission they earn. UNISON general secretary Dave Prentis said: “It’s taken four years to get here and today’s ruling says that employees should have their commission taken into account for their holiday pay. The case will have implications for employees who normally receive commission and are paid less than their normal income during periods of annual leave. This may not be the end of the story though, as British Gas has applied for permission to appeal the decision at the Supreme Court. ← Trade union day at Dulwich Hamlet FC – bring your banners!